The performance of the far-right in Finland’s elections has shown the strength of anti-immigrant parties across the continent, just over a month before the European parliament elections. 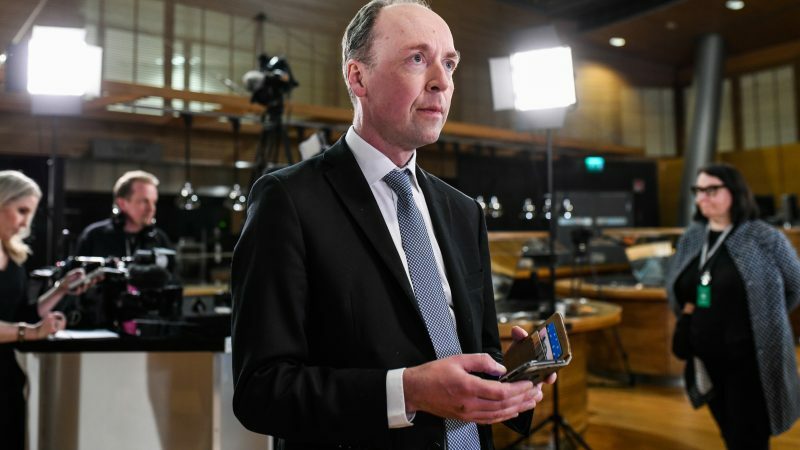 The Finns Party strengthened their position in the country’s Parliament under the leadership of hardline nationalist Jussi Halla-aho in Sunday’s vote. 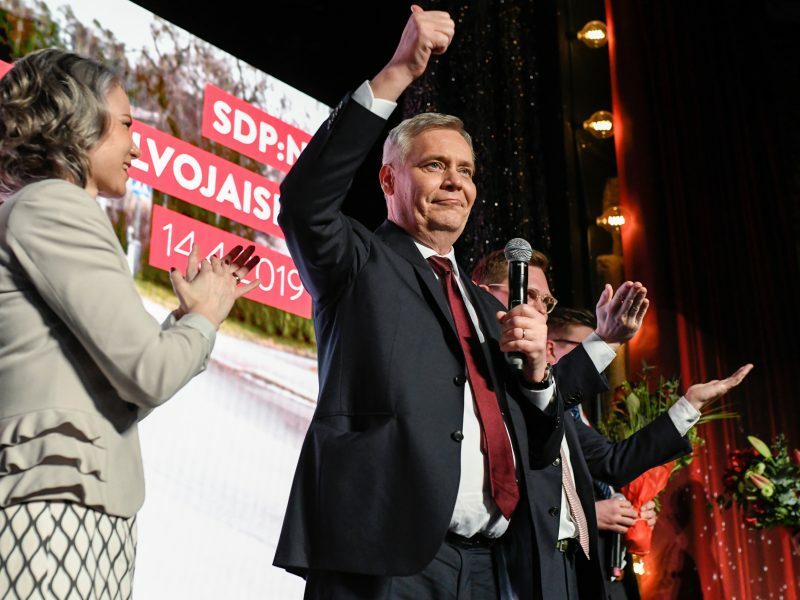 It took 17.5% of the ballots, just behind the Social Democrats who came in first with 17.7% – which could make it tricky for Social Democrat leader Antti Rinne to form a government that excludes the far-right. The far-right has made new gains recently in EU countries ranging from Estonia to Spain, on top of its strong bases in nations like France, Germany and Italy. European voters are due to choose a new parliament in elections from May 23-26, and gains for the far right would be a new blow for the bloc’s established leaders after the crisis caused by Brexit. Identity and immigration are the “motor force” behind the populist vote in Europe, French researcher Jean-Yves Camus, a specialist on the far-right, told AFP. “There is a real crisis of representative democracy which is being challenged through direct democracy,” he told AFP. He said Hallo-aho had driven his party in a much more radical direction than his predecessor Timo Soini, who conformed more to the model of a European national conservative. “There was radicalisation within the Finns Party,” Camus said. Goran Djupsund, a professor of political science at the Abo Akademi University in Finland, noted that no party in the election had passed the 20 percent mark: a sign of growing fragmentation in politics. The party of outgoing prime minister Juha Sipila was relegated to fourth place. “It is a phenomenon that we are sharing with the rest of Europe,” Djupsund said. After March’s inconclusive elections in Estonia, prime minister Juri Ratas is in coalition talks with the far-right, anti-EU EKRE party and the Isamaa conservatives to cling to power. And the anti-immigrant Vox party stunned observers in Spain last year with a strong performance in regional elections in Andalusia, helping to push the Socialists from office in the region. 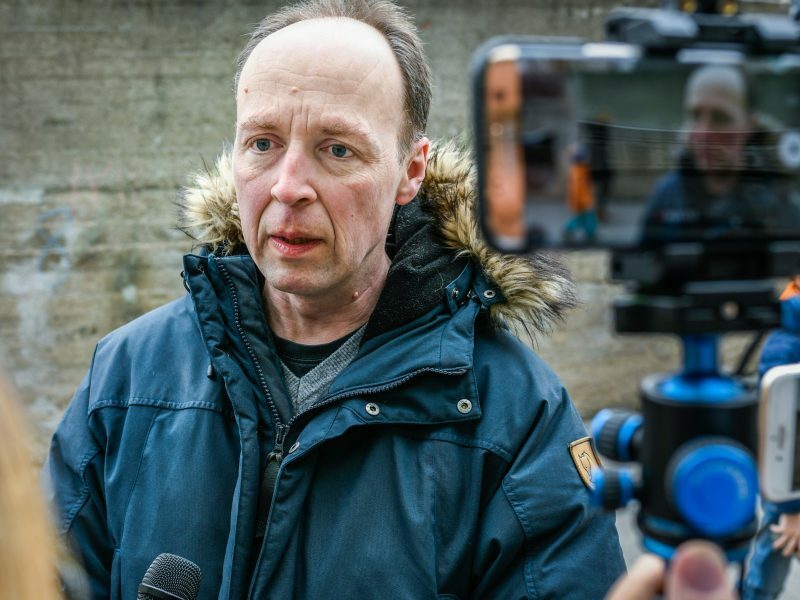 Halla-aho, a softly spoken figure whose calm public persona belies his written works harshly critical of Islam and migration, echoed his far-right counterparts across Europe during his campaign. He played up the importance of Finland’s particular identity, railed against immigration and denounced “climate hysteria”, saying the pressure to halt global warming was “destroying the economy and Finnish industry”. 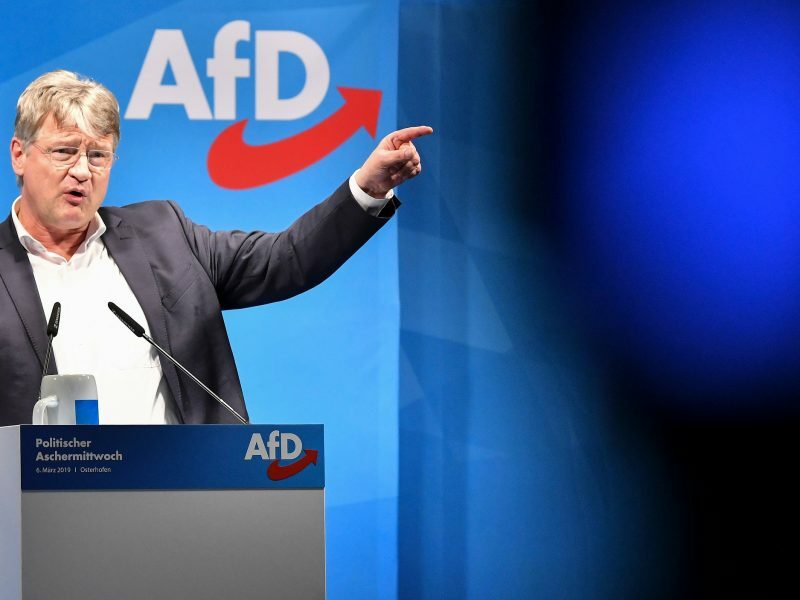 Such themes are straight out of the book of the far-right party Alternative for Germany (AfD), which repeatedly denounces the price of halting global warming. “Refugees are bringing crime into our town,” an election leaflet declares – an example of how Germany’s far-right feeds its narrative of a country threatened by more than a million new arrivals. The Finns Party could become close allies of Europe’s best-known far-right leaders like Matteo Salvini in Italy and Marine Le Pen in France, potentially creating a powerful bloc in the new EU parliament. Le Pen’s National Front (FN) was quick to hail the Finns Party’s strong showing. “After the recent success of the patriotic parties in Estonia and in Spain, the very good results of the Finns Party have confirmed the dynamic on a continental level in favour of supporters of a Europe of free and proud nations,” said Nicolas Bay, a National Front lawmaker in the European parliament.